Nobody would like to purchase a vehicle only to find the engine breaking down or the car developing other issues down the line. In a weak economy, it is not easy to purchase a vehicle for the family. 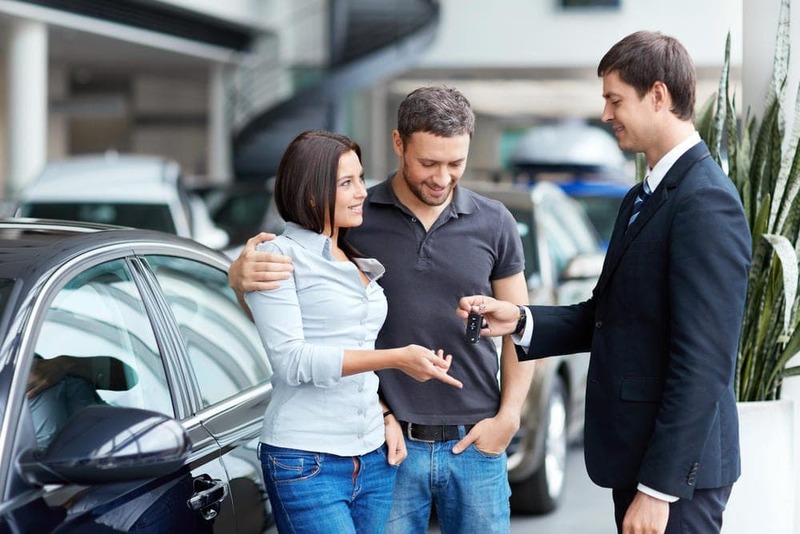 There are numerous models to be found – hatchbacks, MUVs, sedans and more, and making a choice can be tough – especially if you happen to be a first-time car buyer. 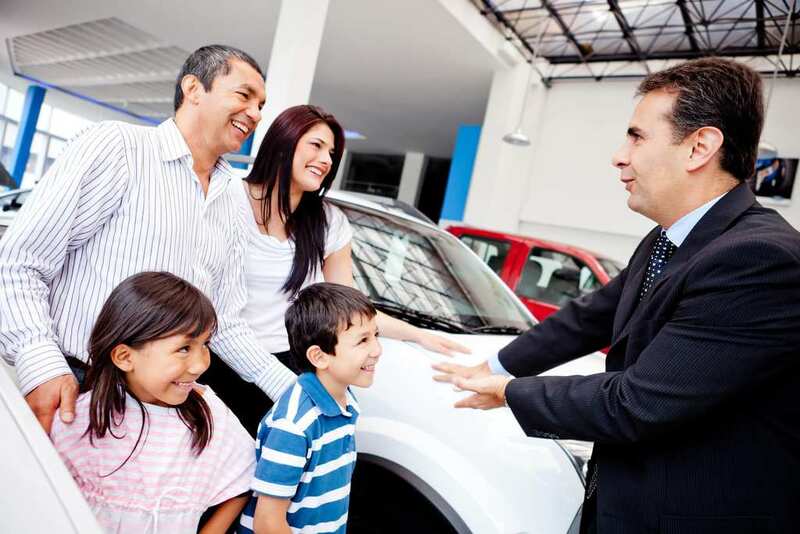 Find out how to buy the best car by looking at car reviews. Go through the reviews and find out how the test-drive experience for the buyer has been. Check the user reviews posted by actual customers and find out how the experiences of the users have been with a specific vehicle model. This can let you compare numerous models and determine the actual features of a vehicle that you are interested to buy. Choose the car type with care. For a small investment, you can get many sedan or hatchback models. Always look at the engine specs, particularly the torque and engine power. It is also essential that you get an idea about the mileage. You must have an understanding of the actual fuel expenses, and not the estimates offered by the companies. As the costs of diesel and petrol are growing continuously, this is extremely essential to consider. This is essential, considering the fact that it would be in your best interests to know how safe the model is. Find out whether it has the standard safety features like airbags, ABS etc with some high-tech features thrown in as well – such as Road Scanning feature, Wireless Charging, PreSafe Sound etc. You may consider discussing the safety aspects with your family members to determine which safety features would be most appropriate in your case. You should also know about the features of the car, and find out how advanced they are. Know about the AC system, seat materials, instrument design, tapestry, gear box, entertainment system, headroom, legroom etc. Can you find any optional aspects to enhance your comfort? Go through various car reviews and check the specs and comfort aspects to make a visual idea of which comfort features you would need in your vehicle of choice. You can pick from utility models, sport cars, feminine models, masculine models etc. Look at the images with care and also check the design part of the reviews to find out how the reviewer and customers actually describe the car. Form your own opinion from the pictures that accompany those reviews. Cross check the images with other reviews and make sure that they belong to the same car. Check images that show the car from different angles, so that you can make an informed choice. There is no ‘best car’, but only a car that is most appropriate for you. Once you consider all these aspects in the car reviews, you can hope to find a vehicle that suits your circumstances the best.